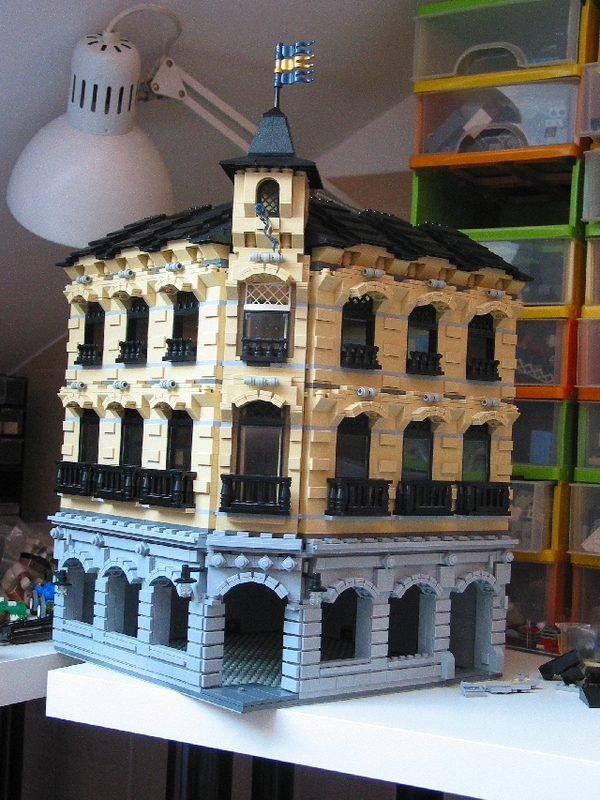 Brick Town Talk: Hippotam's Building - LEGO Town, Architecture, Building Tips, Inspiration Ideas, and more! Hi! This is a WIP, please take a look at finished version here at Flickr. It is called "Roof Pool Hotel".